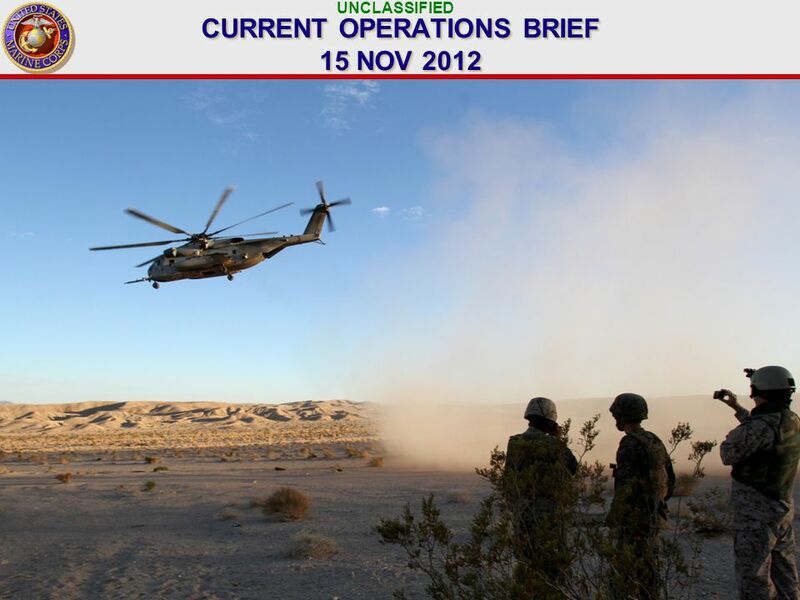 UNCLASSIFIED 1 CURRENT OPERATIONS BRIEF 15 NOV 2012. 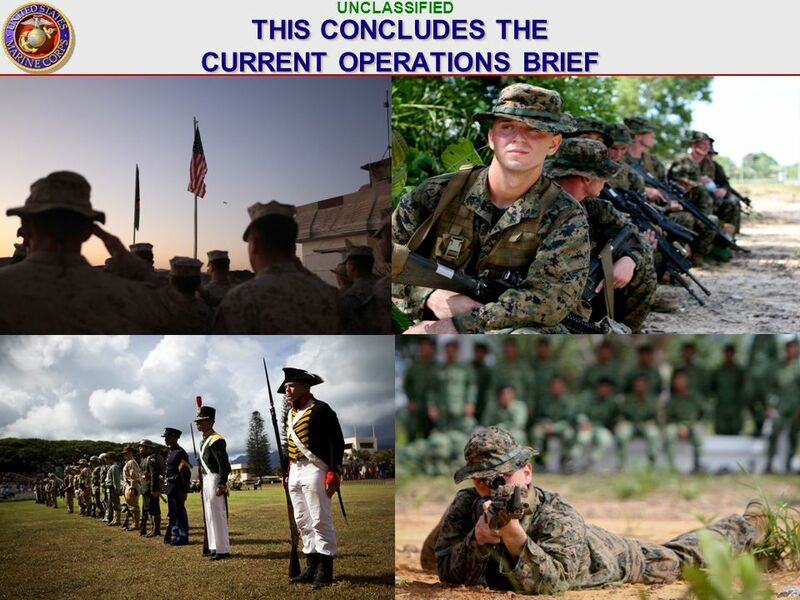 Download ppt "UNCLASSIFIED 1 CURRENT OPERATIONS BRIEF 15 NOV 2012." 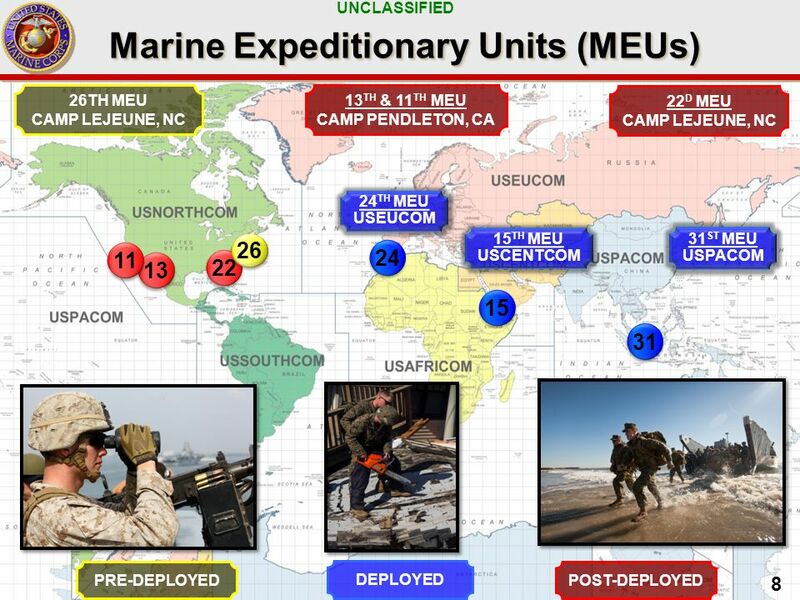 22nd MEU Deployment M-BC CORSICA, FRANCE (October 27, 2011)– Marines with engineer platoon, Combat Logistics Battalion 22, 22nd Marine Expeditionary. 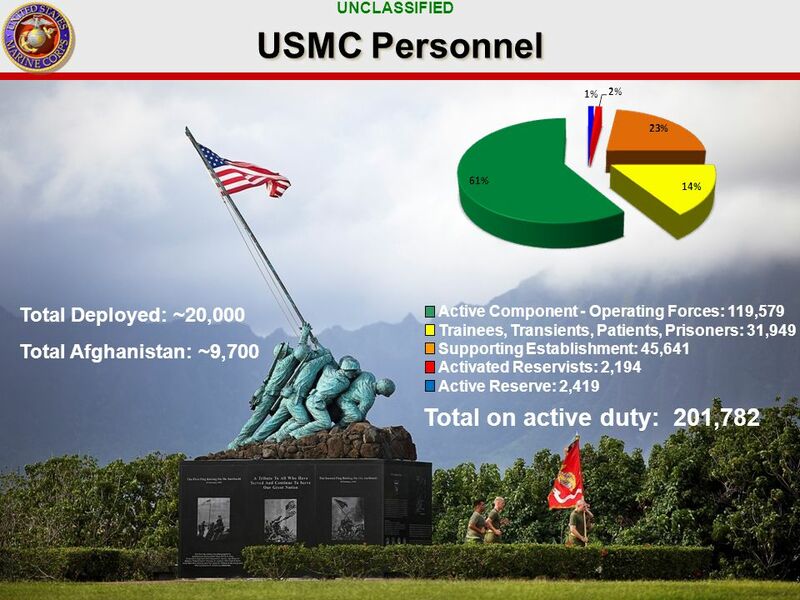 Introduction and overview of class, Military Overview, History of Military Psychology, Ch1 Jan 11. 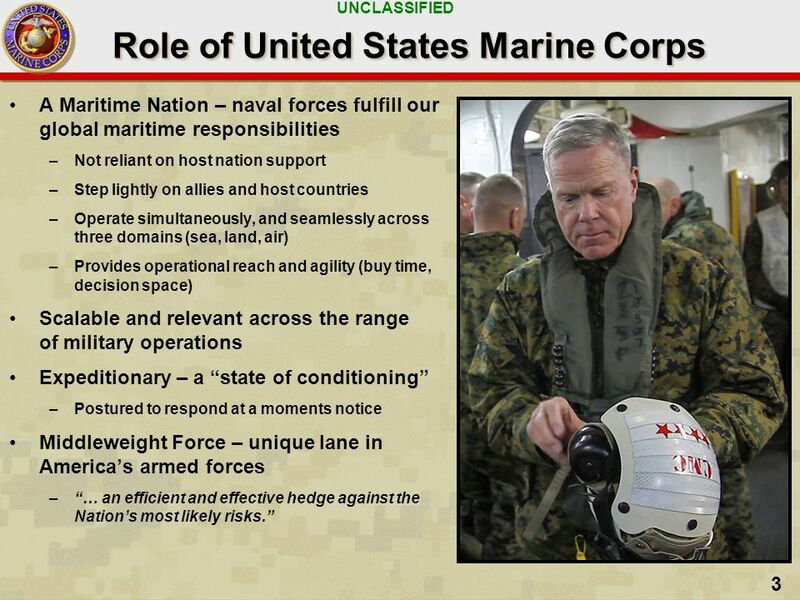 1 United States Central Command Tampa, FL 17 Sep 2012 Tampa, FL 17 Sep 2012 NMIA Brief UNCLASSIFIED//FOUO. 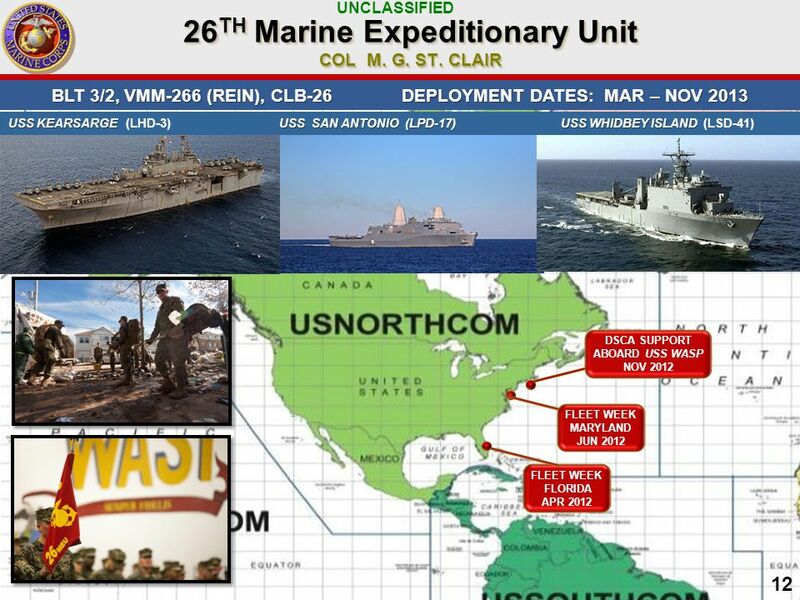 Overall Classification of this Briefing is: UNCLASSIFIED West Coast Fleet Engagement Fleet Weeks and CONUS Port Visits 2013. 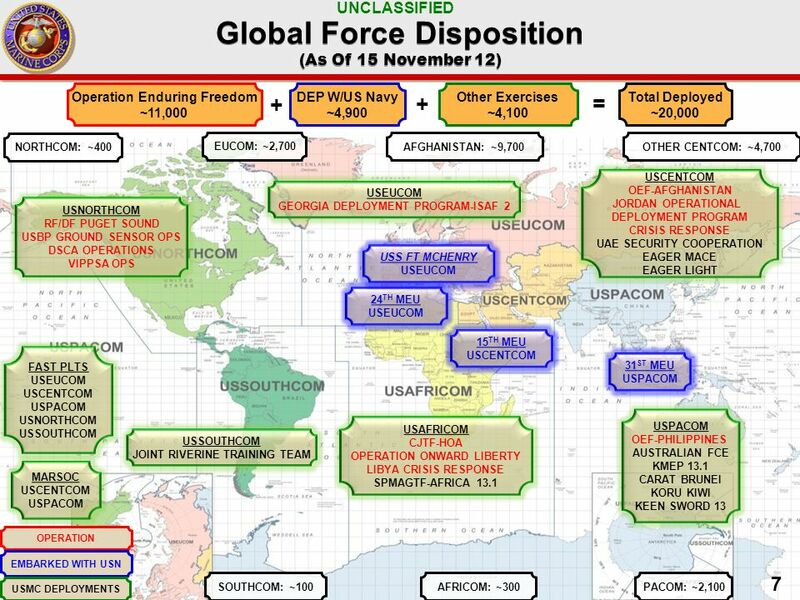 UNCLASSIFIED 1 CURRENT OPERATIONS BRIEF 20 DEC 2012. 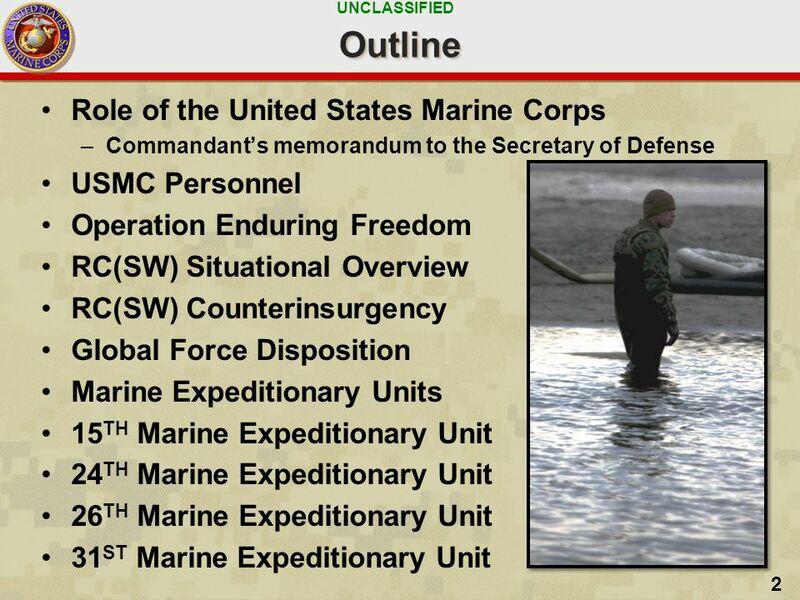 UNCLASSIFIED The Overall Classification of this Briefing is UNCLASSIFIED For Additional Assistance with this briefing or for release authority outside. 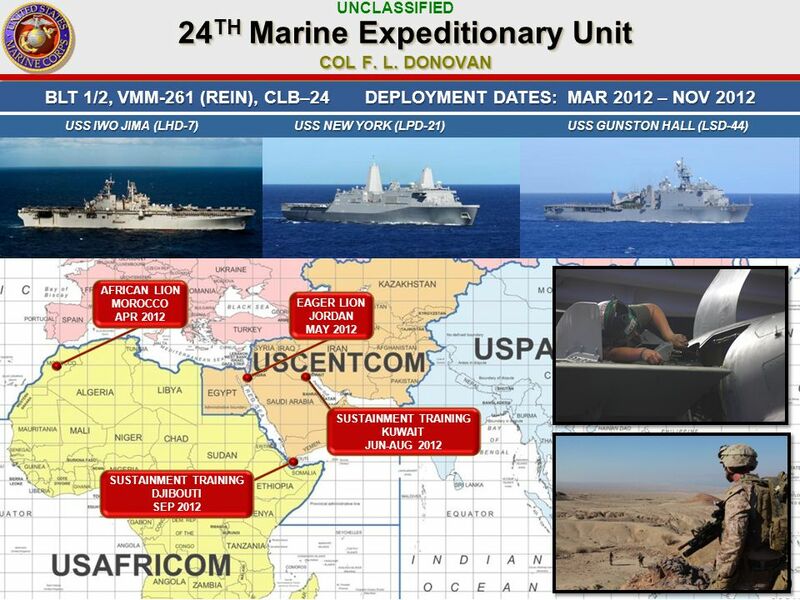 National Geospatial- Intelligence Agency UNCLASSIFIED. 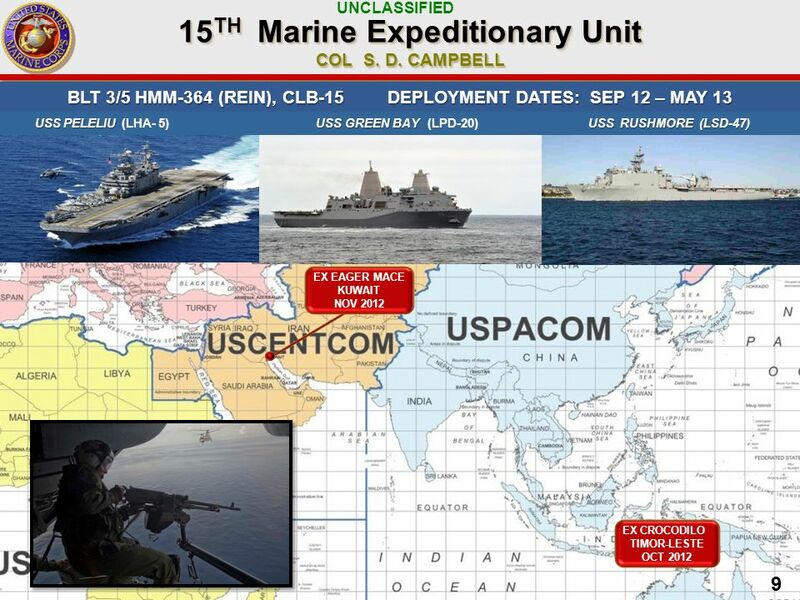 UNCLASSIFIED Seabasing OAG Information Brief 23 July 2014 Major Scott Welborn 1. 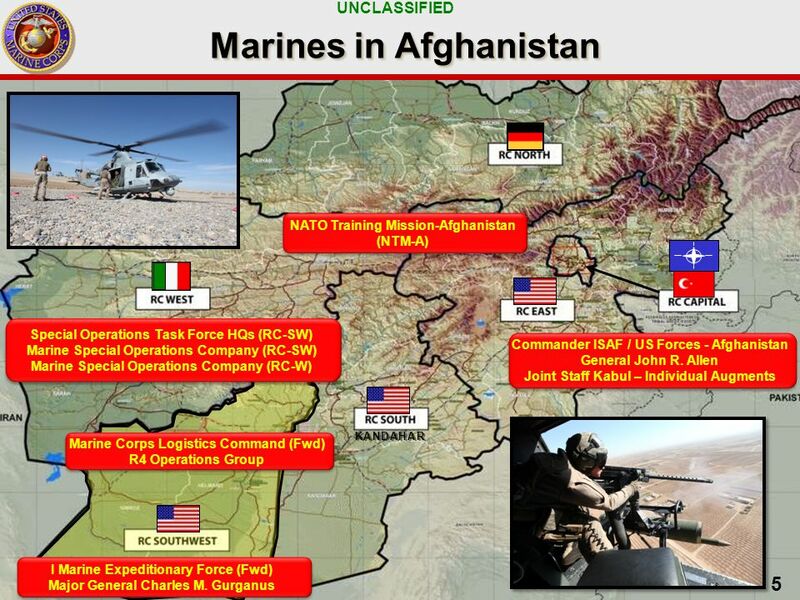 Developing Countries Combined Exercise Program (DCCEP) Mr Deric Wong Lt Col Ted Lewis Joint Staff, Joint Education & Training Div 18 Sep 2012. 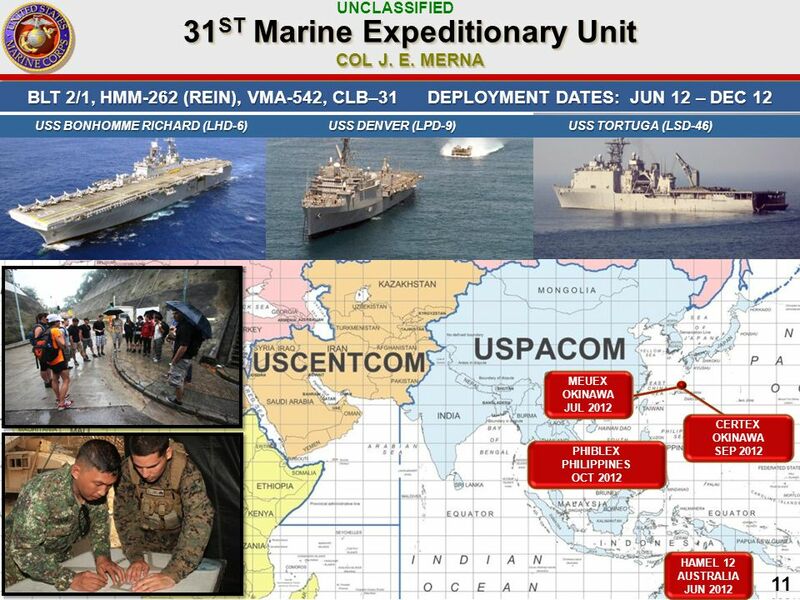 UNCLASSIFIED CURRENT OPERATIONS BRIEF 14 MAR 2013. 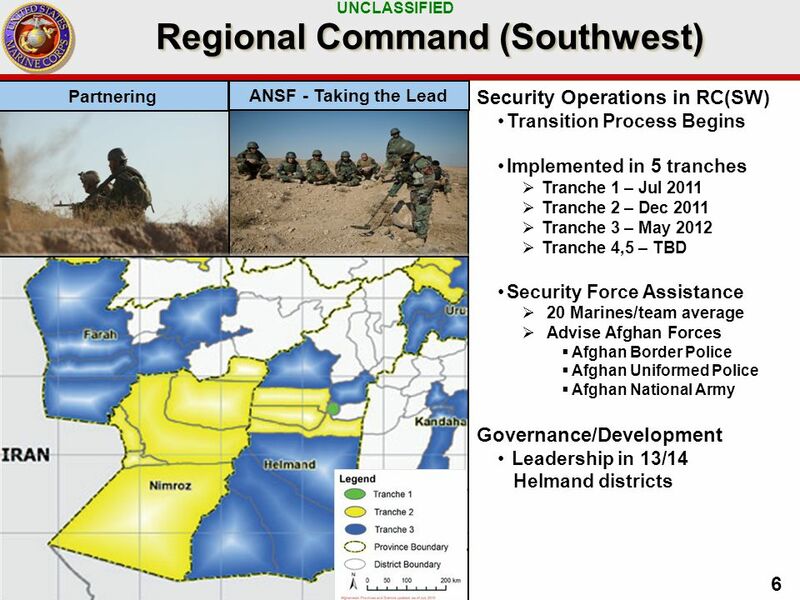 1 Brigadier Mark Kelly, AM Australian Army Director - Combined Planning Group US CENTRAL COMMAND Brigadier Mark Kelly, AM Australian Army Director - Combined. 2011 Senior Leaders Seminar CARAT Cooperation Afloat Readiness and Training 30 March 2011 Bangkok, Thailand CDR Troy Amundson COMLOG WESTPAC CTF 73 CARAT.